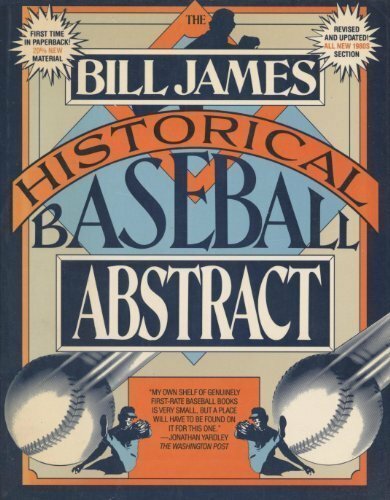 YAThose dealing with impassioned baseball fans need this book. 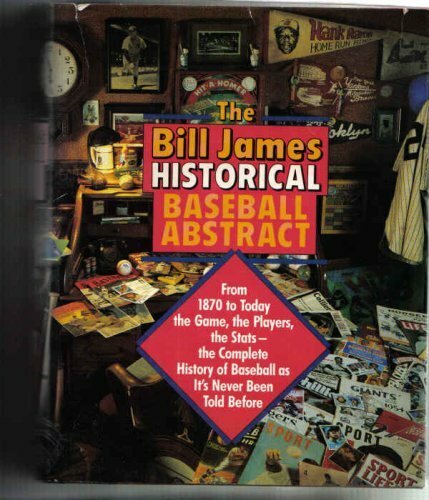 It will send fanatics into frenzies with its com bination of statistics, sabermetrics (ad vanced baseball number-crunching) and James' lively colloquial analysis of the history of the game and its players. 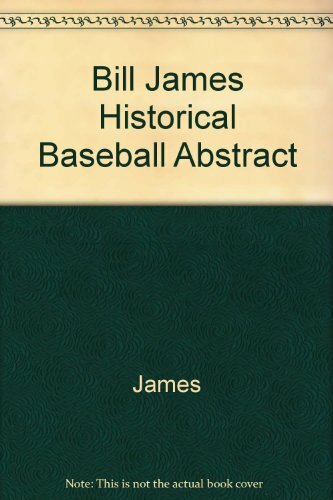 James is never shy about his opinions, and the book will be most appreciated by those who share his predilection for pronouncements. What more could a real fan ask for than a point-by-point argument on the 100 greatest players ever to grace the game?